Hot off the press! GBR communities through the millennia. Please join me in congratulating GRG collaborator Dr Marc Humblet on publication of our new paper in the journal Global & Planetary Change. 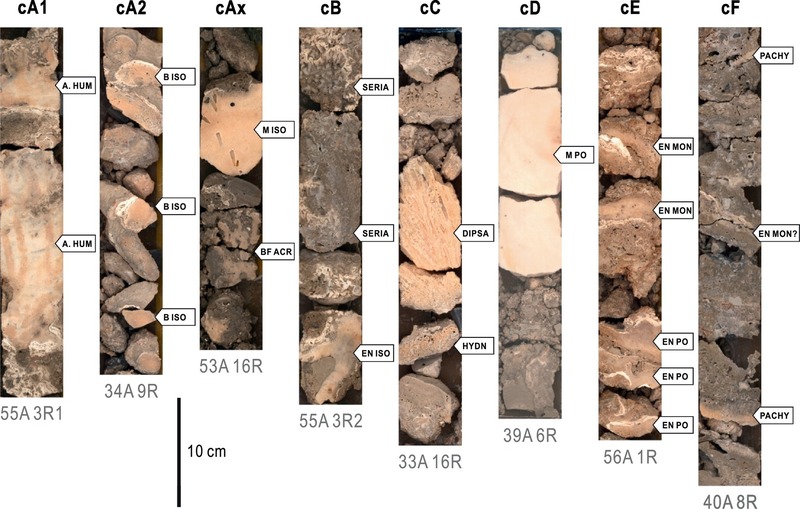 IODP 325 cores record history of GBR reef communities during past 30,000 years. The GBR during the LGM is comprised coral taxa that are major reef-builders today. LGM corals along the shelf edge may have been important to reseed reef upslope. 13 ka transition to barrier reef occurs with shift to robust branching acroporids. 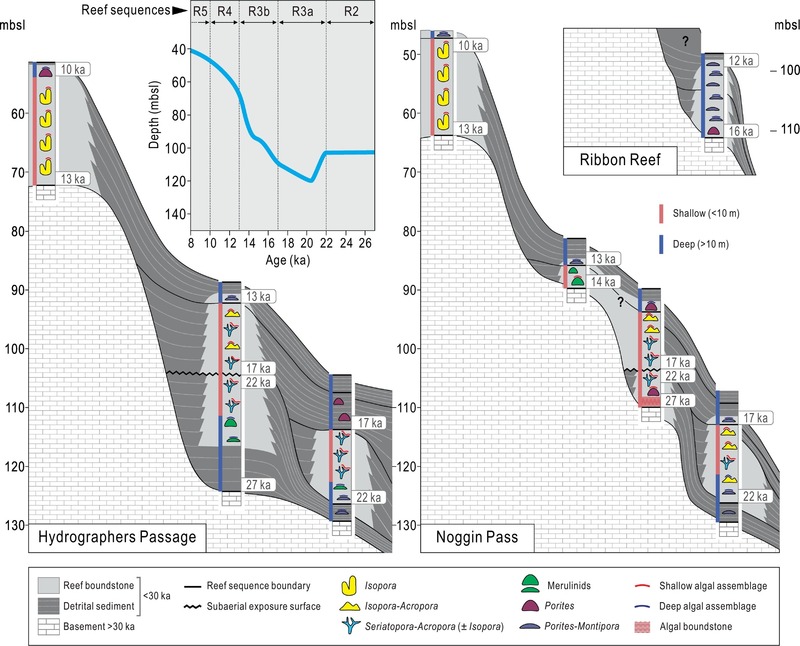 This represents the most comprehensive study of the fossil reef communities (and how they changed) that built the now drowned GBR shelf edge reef system. 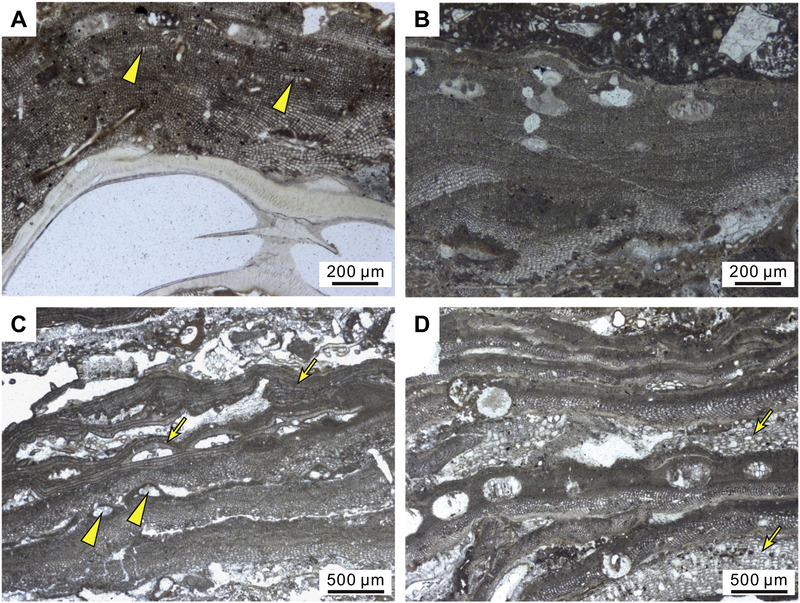 It tells a fascinating and dynamic story of changes in coral and coralline algal assemblages as sealevel and climate varied since the Last Ice Age. Check it out. Bravo to Marc and the Exp. 325 “reef biota” team! ← Hot off the press! Reconstructing coastal change along the entire length of the Great Barrier Reef since the Last Ice Age 20,000 years ago.